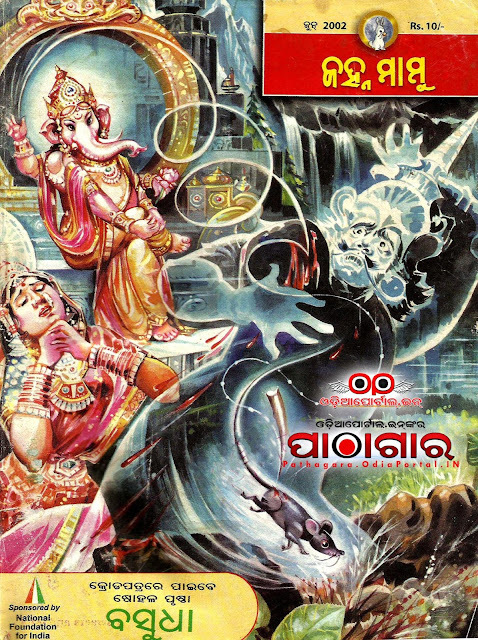 Odia Janhamamu - 2002 (June) Issue Magazine - Download Free e-Book (HQ PDF): Janhamamu (ଜହ୍ନମାମୁଁ), also known as Chandamama was one of famous kids Monthly Magazine published by Chandamama India Limited, Chennai. Publication of new magazines now closed. But old publication were too much good. 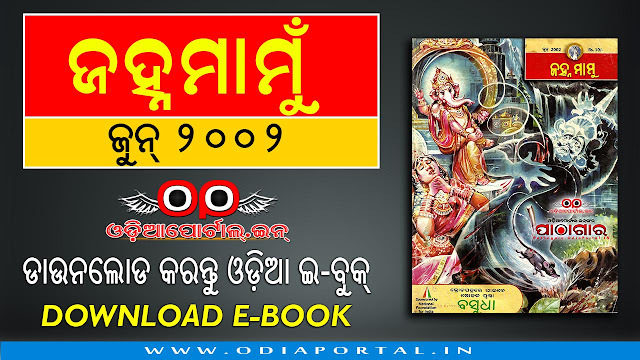 We have started digitization of Old Janhamamu Books after receiving so many emails and message requests on our WhatsApp group.